The holiday season is usually the time when many children want to be rewarded for their year’s worth of obedience with special presents like a gaming console. This season, it seems, more kids in the US received the handheld Nintendo Switch than other consoles. The news was shared by Aaron Greenberg, the marketing chief of Xbox gaming, via a tweet which was particularly meant to inform that Xbox One reaped the “highest console share” ever in the U.S. for the month of December. Greenberg’s claims are based on an unreleased report by market research firm, NPD Group, that is to be published later this month. The executive, however, clarified that despite this feat, Xbox One had fewer total units sold against Nintendo Switch which led the segment in terms of sales for December 2017. PlayStation, as per the Microsoft executive, lagged behind both Nintendo Switch and Xbox One platforms considering the number of units sold. 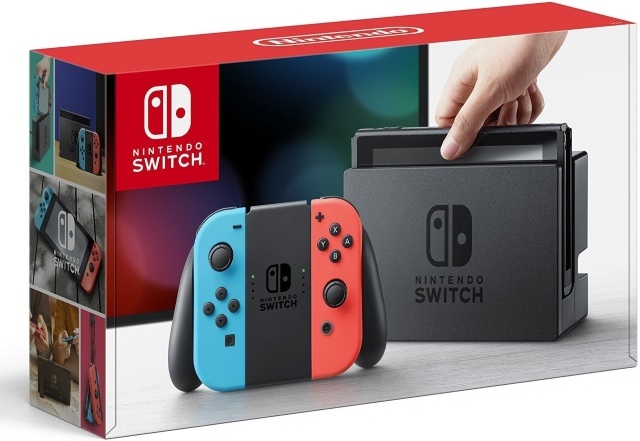 Nintendo Switch is the fastest-growing platform in the U.S. and has also managed to overtake lifetime sales of Nintendo Wii U in Japan within a year of its launch. Further, Nintendo’s December spirit was graced with some of the popular releases including the original arcade version of Super Mario. In the previous month, Nintendo Switch also gained the ability to watch movies and shows on-the-go in partnership with Hulu. Other third-party offerings which are expected to make their way to the platform this year are Netflix, GTA 5, and Red Dead Redemption. Incidentally, Nintendo eShop also crashed on the Christmas Day and it’s safe to assume many new Switch recipients were trying their best to register accounts and buy new games. Although the crash was unsettling for fresh users, it also represented the huge influx of new buyers’ request, which Nintendo was not able to make up to despite previous assurances. The fact that they outsold rivals in December should make that shortcoming less painful.